Learn to bake like a pro with a three-month subscription to Kidstir kits. 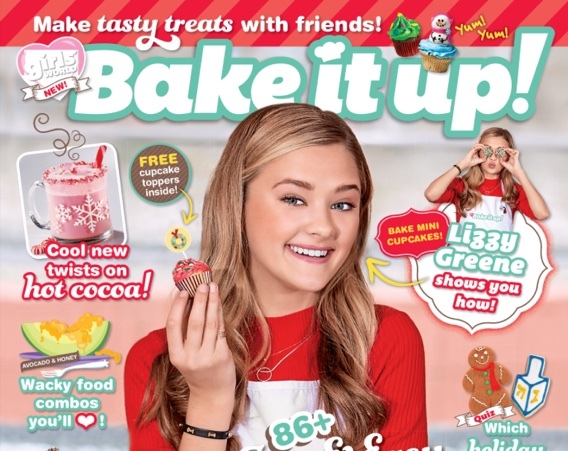 Each month you’ll get lots of great kids cooking and baking ideas. 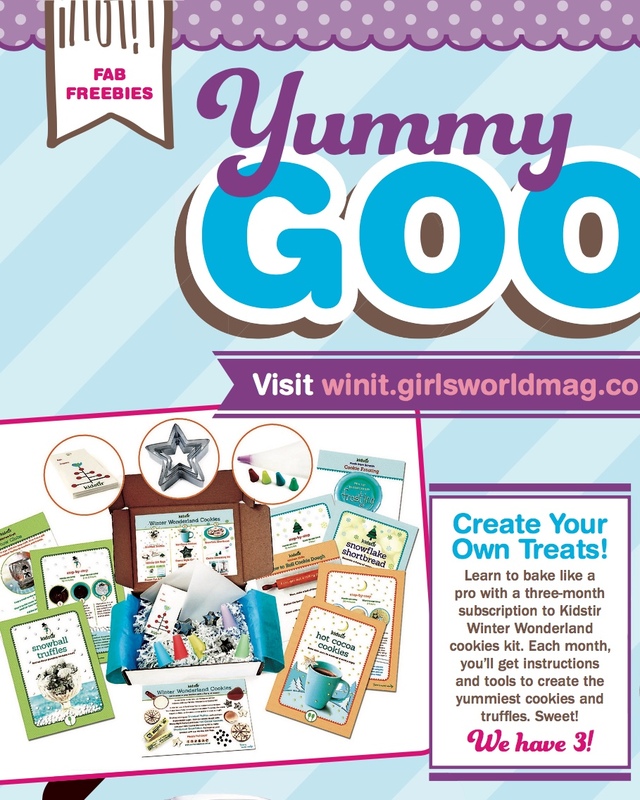 You’ll even get instructions and tools to create the yummiest cookies and truffles. Sweet! Take a look at our recipe for cinnamon flavored Churro Muffins that go from idea to ready-to-eat in just 35 minutes using standard baking tools: mini muffin tin, mixing bowls, measuring spoons & cups, and a whisk. They are easy to mix up, and kids have fun dipping the warm muffins in melted butter and cinnamon sugar. They are as tasty as the real Churros without all the mess of deep-frying. If kids are interested in more traditional baked treats, try our Easy Applesauce Muffins made with flour, baking powder, baking soda, salt, cinnamon, eggs, butter, brown sugar, applesauce and grated carrot or zucchini. We expect the kids will have so much fun baking these treats that you may need to have a bake sale. Print a few downloadable bake sale signs to alert the church families or school moms to drop by your baked goods table.